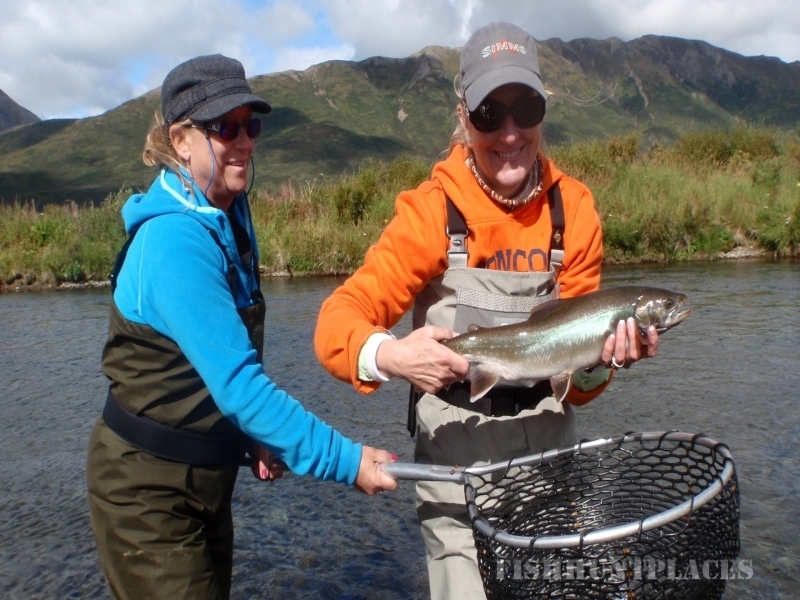 We believe there is no better way to experience fly fishing and the true Alaskan wilderness than by doing a remote river float trip. 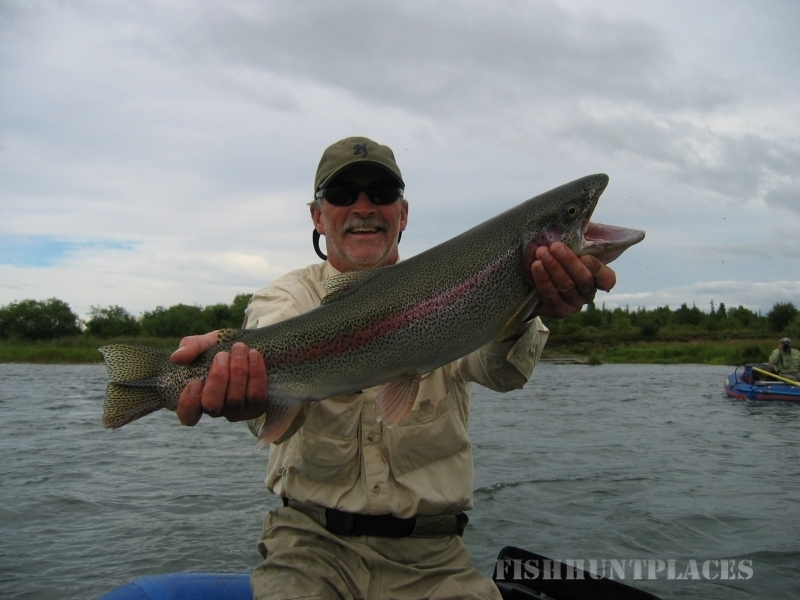 You will enjoy fishing as much as you want to in the peace and beauty of the remote wilderness. 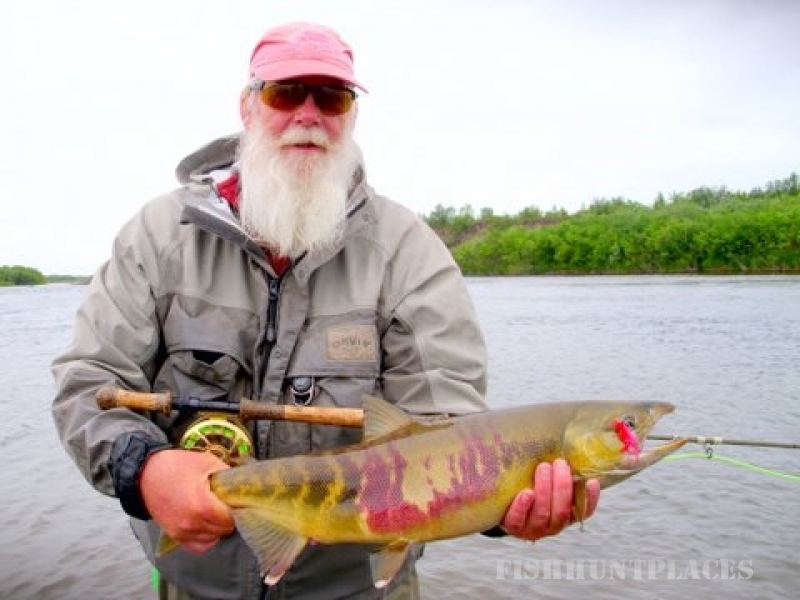 And you will experience all this with two experienced Alaska fly fishing guides: Scott and Pete. 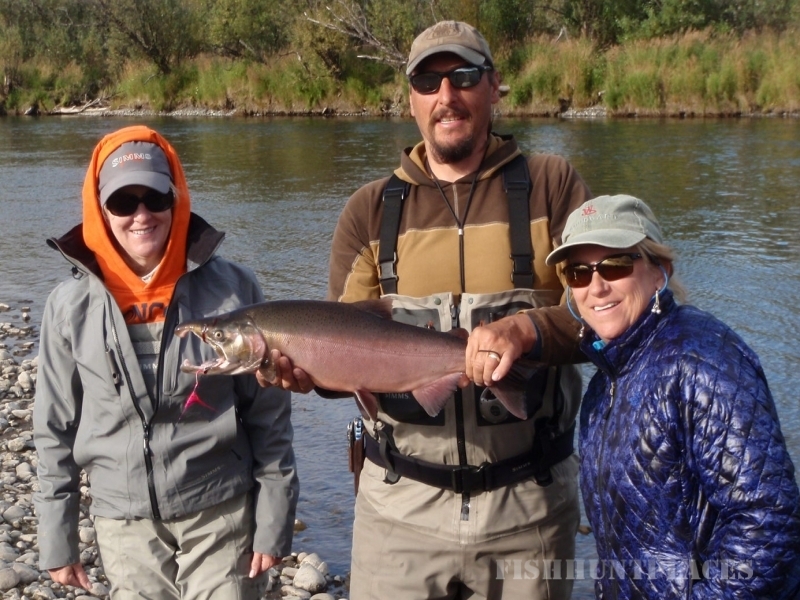 To book your trip and lock in your dates, please call or email Scott or Pete. You need to send a 50% deposit check within 14 days of making your reservation. The final balance is due 60 days before your trip.